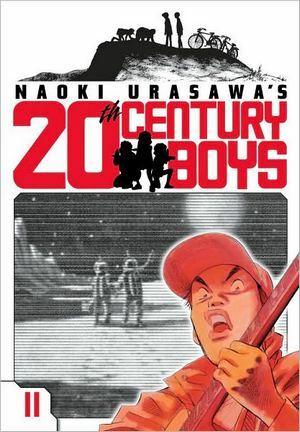 In the previous volume of 20th Century Boys, readers were left to grapple with the huge bombshell that Friend, the evil mastermind pulling the strings of a vast conspiracy, may actually be the father of Kanna Endo, our plucky female protagonist. Holy Vader at Bespin, Batman! Meanwhile, teen Koizumi Kyoko has tracked down Sadakiyo, the creepy kid-turned-creepier teacher who, for the longest time, was the most likely suspect in the search to uncover Friend’s true identity. Although deeply entangled in the Friend’s cult of personality, Sadakiyo actually wants to help Koizumi, although he may not get the chance. It seems the evil cult leader’s relentless henchmen are hot on their heels — with orders to kill! 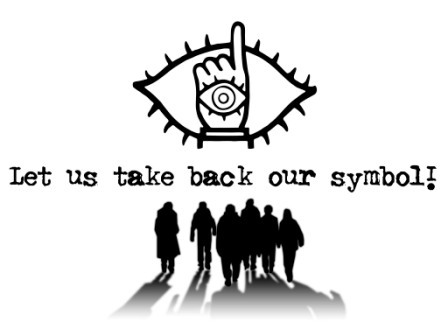 And it wouldn’t be 20th Century Boys without a flashback, now would it? In addition to detailing the events of present day 2014, the manga gives us a flashback to a time in 2002 when Mon-Chan, a character who featured heavily in the initial volumes of the series, actually found Sadakiyo and got him to spill his guts about Friend — in writing, no less! But what happened to that supposedly earth-shattering memo about Friend’s true identity anyway?